Atiku Abuabakr, presidential candidate of the Peoples Democratic Party, has affirmed his confidence in the judiciary. 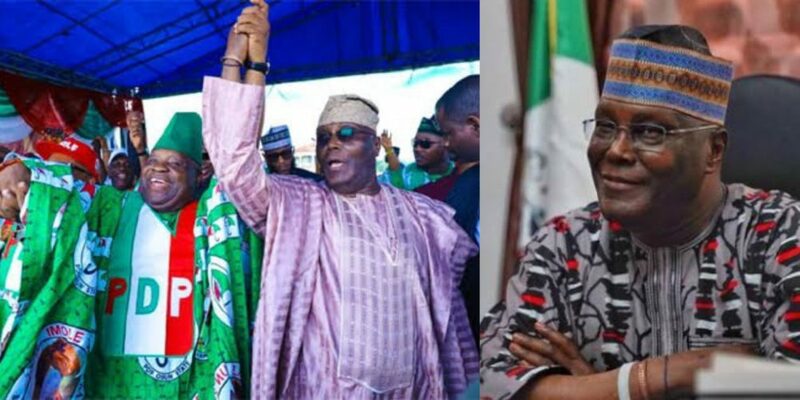 Reacting to the victory of Senator Ademola Adeleke, Osun PDP governorship candidate at the tribunal, Atiku said truly, the judiciary is the last hope of the common man. The election tribunal had revoked the victory of Isiaka Oyetola, incumbent governor and candidate of the All Progressives Congress (APC) in the September election. directing the commission to issue a fresh certificate of return to Adeleke and withdraw the one given to Oyetola. Atiku congratulated the PDP candidate and commended the judiciary. “Truly, the judiciary is the last hope of the common man and the defender of our democracy. Congratulations Sen. Ademola Adeleke,” he tweeted.